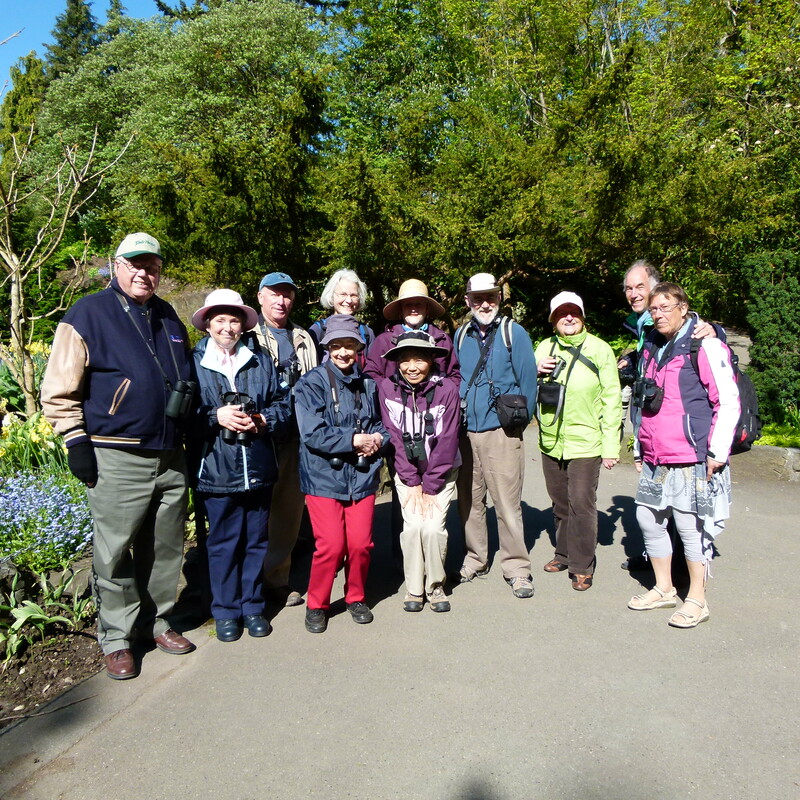 Five eager birders met a Petra’s: Mike, Lorna, Eleanor, Kay and Roger, and drove to Little Mountain where we met with Annie K, Marion S, and Brian and Janet in the parking lot by the Rose Garden on the north side of the park. Although a beautiful, sunny day the wind was fairly strong and chilly. Following the lower path westward and across the grass to the Conservatory level we were rewarded with only a Northern Flicker. The good part of going to Little Mountain is that, if you don’t see any birds, you have a wonderful display of flowers to take their place. To get out of the wind we descended into the quarry garden where things began to pick up. 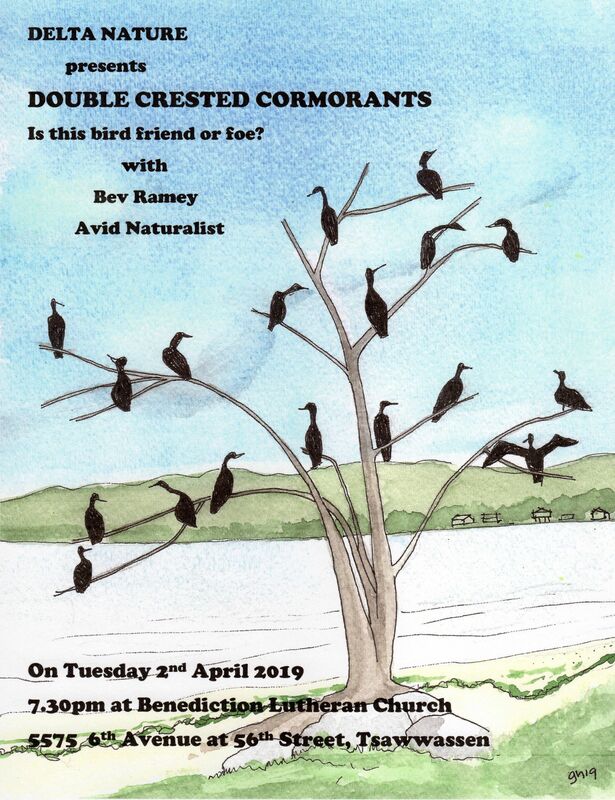 There we had good looks at both Anna’s and Rufous Hummingbirds, Bushtits building a nest and the mysterious cone-shaped birds (a Lorna “bird alert”) in an evergreen that turned out to be… cones? A bit later Lorna was actually able to capture a “cone bird” (see photo). We completed one loop of the park and saw only a few Golden-crowned, and White-crowned Sparrows near the Rose Garden. After a washroom break, we decided to do a second loop with Brian leading the way. 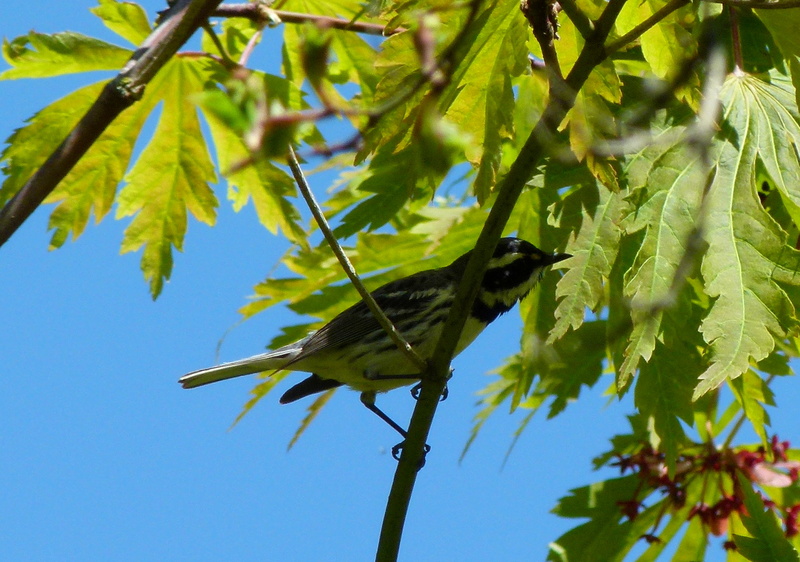 Again, not much to see until we reached the open grass area on the lower north side where, in a maple tree we had several Wilson’s Warblers and, the highlight of the day, a beautiful Black-throated Gray Warbler. 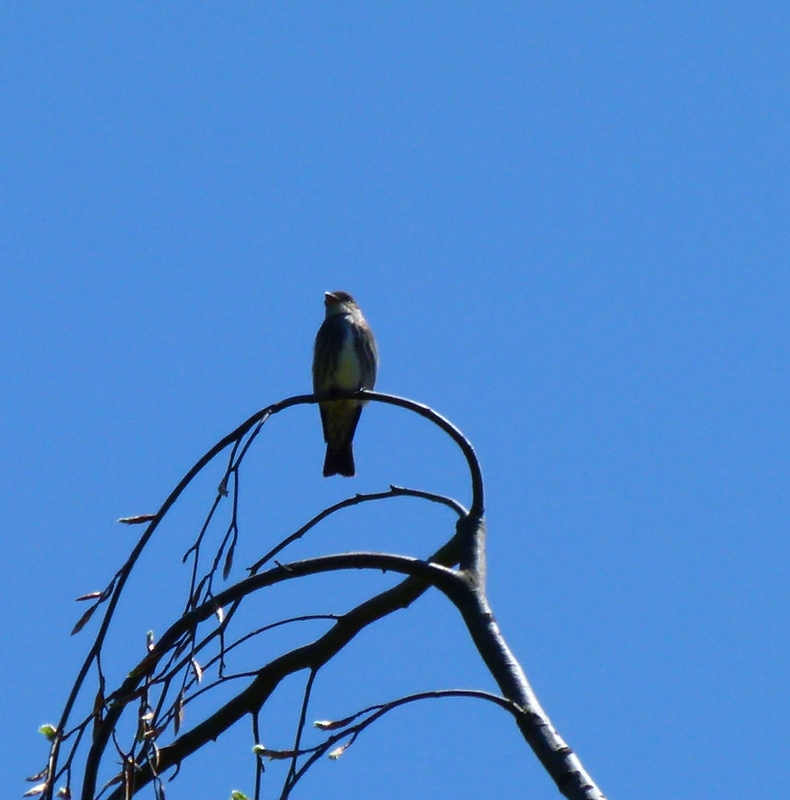 Near the end of the second loop we spotted an Olive-sided Flycatcher on top of an evergreen. We had seen one the previous year in a nearby tree so it wasn’t totally unexpected. Also expected, was a Western Tanager which we did not see, but the couple from the Netherlands we had met in the quarry had seen one earlier so we know one is there. Several times during the morning we had fleeting glances of what we were pretty sure was a Cooper’s Hawk and just before leaving we had confirmation with a good look at one. Aside from the usual suspects robins, crows and the like, we didn’t have the number of species we had hoped but did have some quality sightings. 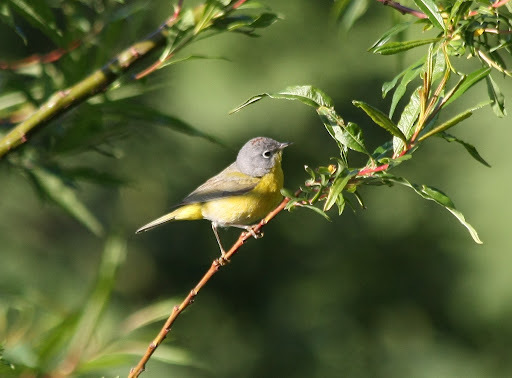 **A late addition: The following day Bryan and Janet found a Nashville Warbler which Bryan managed to get a good photo of as seen below. 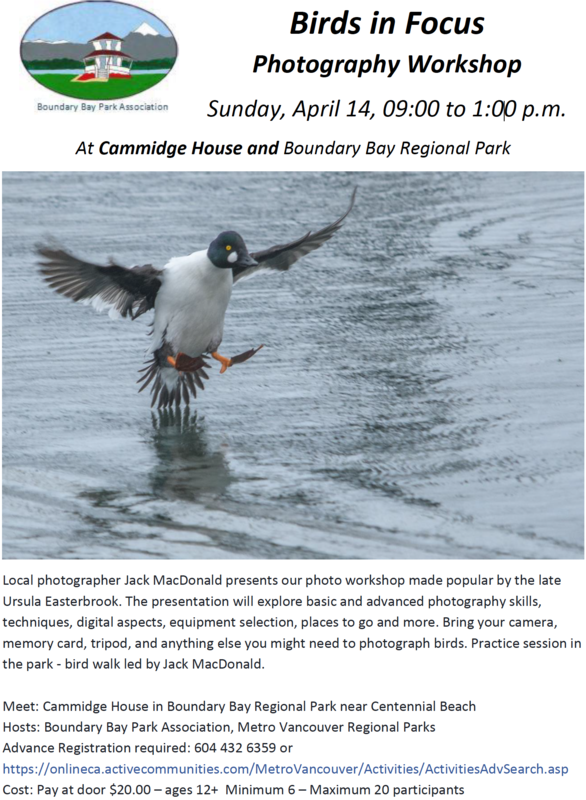 Monday, May 14th, 7:30 pm – monthly meeting of the Delta Naturalists at Cammidge House. 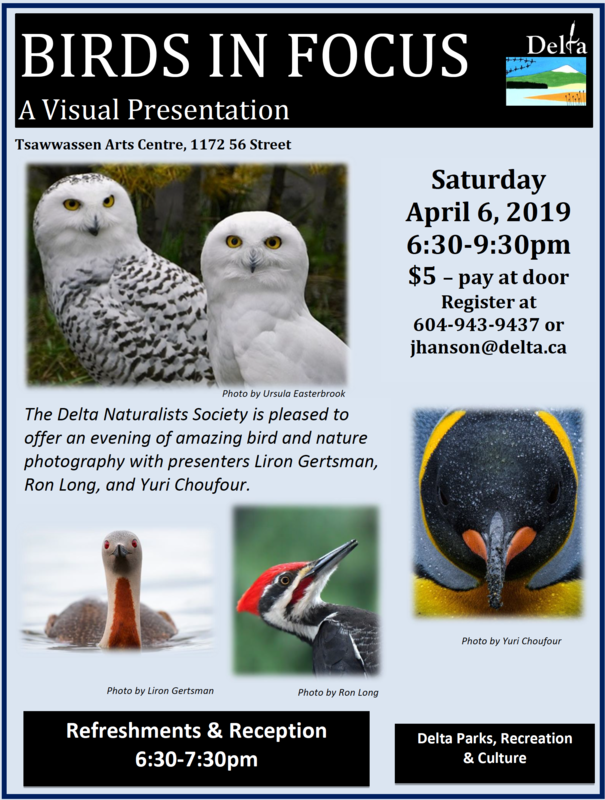 Our speaker will be Patricia Fleming, the Executive Director of the Earthwise Society and Feed the Bees Community Campaign co-chair. 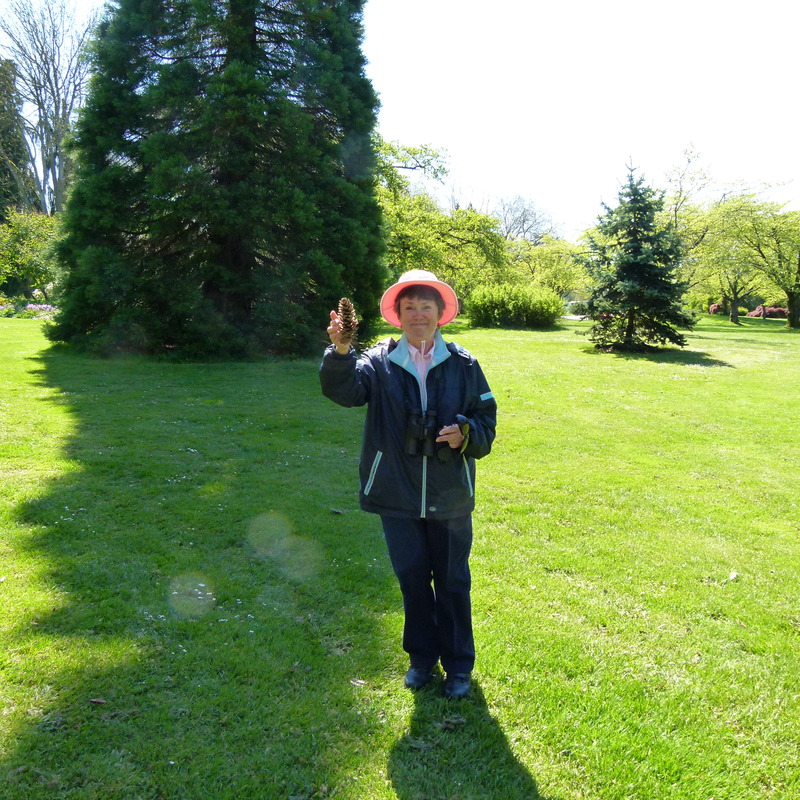 This entry was posted in *DNCB, Queen Elizabeth Park. Bookmark the permalink. Thanks for the report Roger. I think you missed the Hutton’s Vireo! We went back there this morning (May 11) and the bushes by the pond were dripping with warblers! Lots of Wilson’s, a few Orange-crowned, and a Nashville. We heard our first Warbling Vireo, but no sign of the tanager. The pair of Gadwall were sporting the brood of 9 chicks. 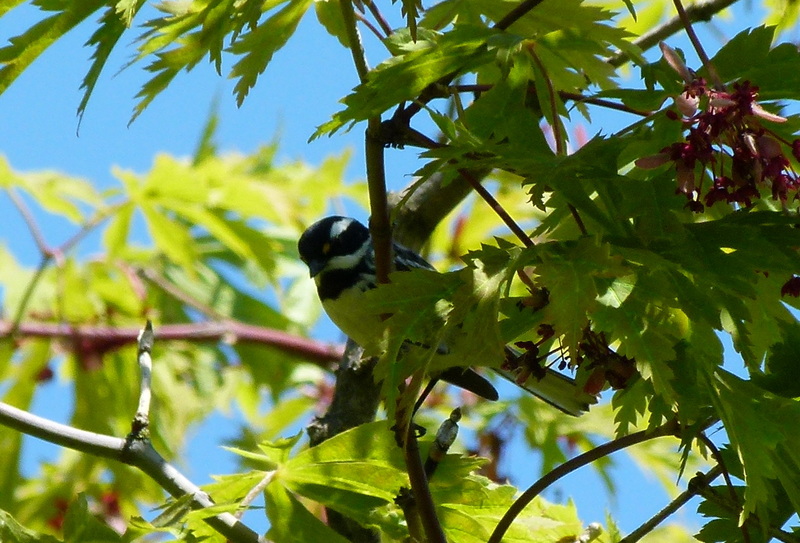 Maybe the Black-throated Gray high in the big maple, but we weren’t sure. I’ve added some more photos from today to Picassa. I hope that’s allowed?? ?